"Thanks a lot, I am happy with the cooperation." "You did a great job! We love the rebrand!" "Super quick service and great design as always, thank you very much!!!" "Someone did send me a pdf of the article you wrote...and it was very good and I loved the photos that were new to me. Your job was superb and covered many things in a short time. Congratulations on all that you are doing with your promotional company and for your writing. You have a lot of talent! Dziekuje bardzo for your kind words and all of your good work!" "Professional, fast and trustful company. We imported two great show mares to Kuwait with the assistance of ArabHorsePromotion.com and we are very satisfied with them. We are really happy with ArabHorsePromotion services and will definitely do business with them again." "You are just fantastic! What a wonderful job you have done. And thank you very much for making my wife so happy. She is very hard to be pleased and you managed to do that. We are happy and proud of our website. We will always highly reccomend you and your wonderful work. " 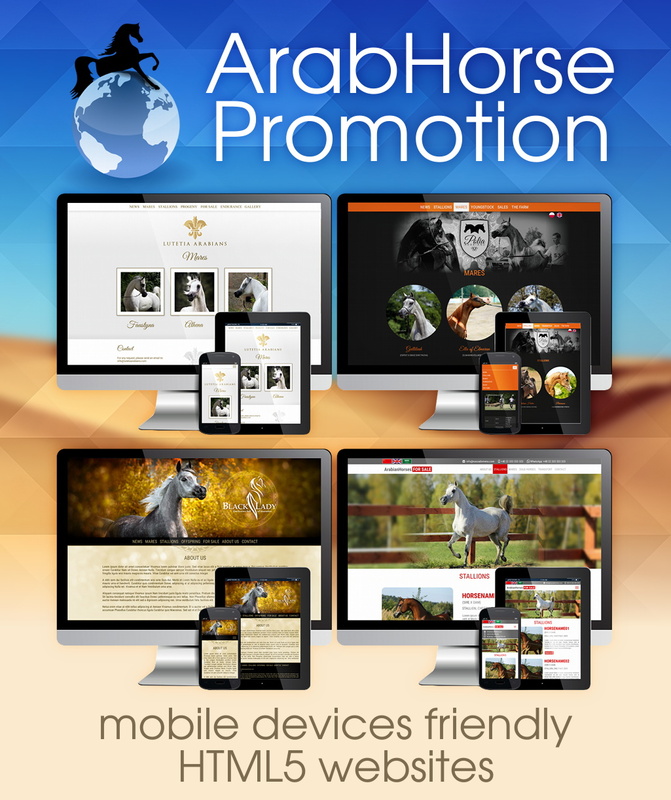 "Working with ArabHorsePromotion.com over last 5 years has been a worthwhile professional experience! 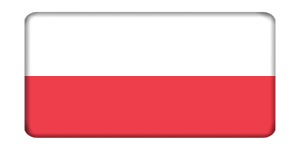 Urszula & I have successfully marketed 6 horses to five different countries! 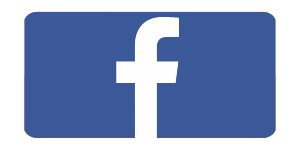 I have used her e-mail advertising service as well, with tremendous results!" 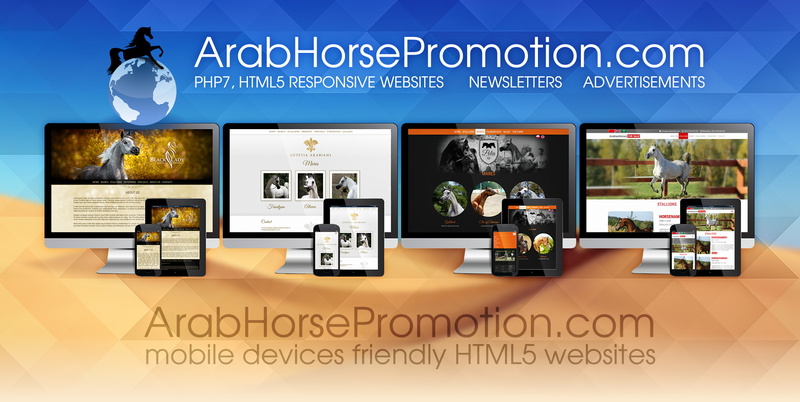 "I have been a client to ArabHorsePromotion.com since many years now. They have built all my websites and I always use them when sending out my newsletters. Im so happy about their work! Always beautiful, professional and fast!" "We were some of the first clients of ArabHorsePromotion.com and working still since the foundation*of the company. Did 2 websites, several logos and various designs for booklets, catalogues etc. "Reliability, trust and super price/quality ratio" are the characteristics from the experience. And indeed 24/7!" "Thank you ArabHorsePromotion.com for a beautiful spread and you always hit the target. Your attention to detail and response time is second to none." "ArabHorsePromotion.com gave an incredible design service, Urszula was extremely patient with my creative ideas and their talents for website design are fabulous! 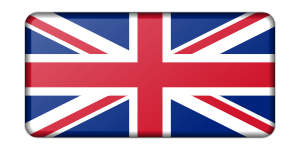 Highly recommend after a 1st class experience, thanks so much again!"